Over twenty minutes of fast, catchy pop-punk songs that sound like Screeching Weasel and J Church. Songs such as “Grace,” “Unfinished Business,” and “When Nice People Think Dumb Things, Attack, And Vote” are the kind of clever jabs that have been laid to rest in place of LiveJournal posts put to guitars. 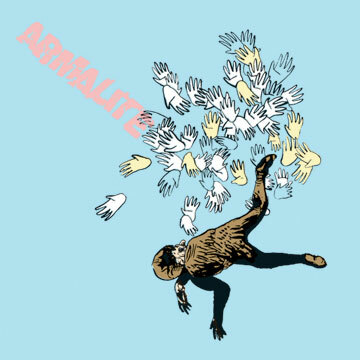 It’s members are comprised of Atom from Atom & His Package, Dr. Dan Yemin of Paint It Black and Kid Dynamite, and Jeff Ziga from Affirmative Action Jackson, and has the potential to be one of the best records of 2006.